Where to go for research? 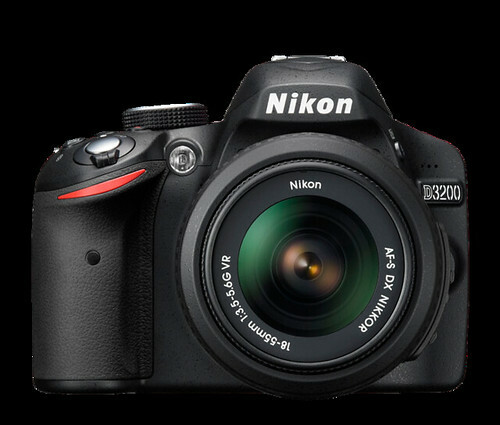 As there is now such a wide variety of camera’s available I want to look somewhere that gives great unbiased reviews and where I also can easily compare different camera’s. Here in the UK I found that the consumer group Which? does great reviews so that is my first point of research. Adding in my main criteria – 10 mpx, £750, and a model released in the last 18 months, the website came up with >20 camera’s. Based on age and brand I started selecting different camera’s and comparing them with each other. I slowly worked my way through the list to get to a final of about 4 camera’s. 1) Canon EOS 650D (known as the Kiss X6i in Japan and the Rebel T4i in the Americas and is the successor to the EOS 600D/Kiss X5/Rebel T3i). 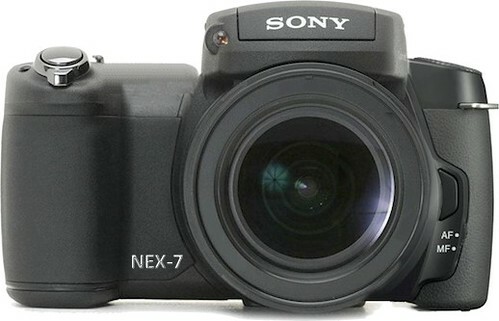 A very nice looking camera within my preferred price range. 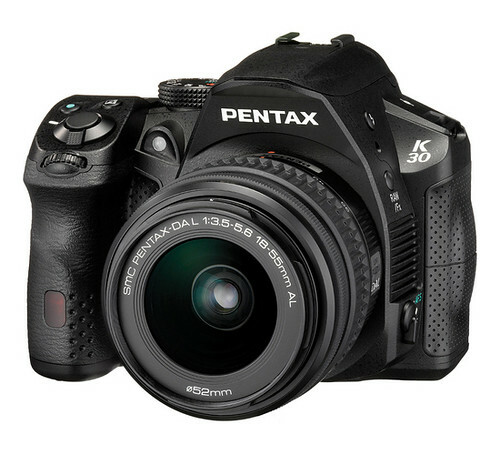 What stood out for this camera is the speed of operating, which is considerably quicker then any of its competitors. No other camera I looked at today had better speeds – that is within the price range I looked at. There are probably faster camera’s around but they are considerably more expensive. The only negative side I found for this camera is that is has relatively view scene modes compared to the rest. It lacks a headphone out socket for monitoring the audio when in video shooting mode. 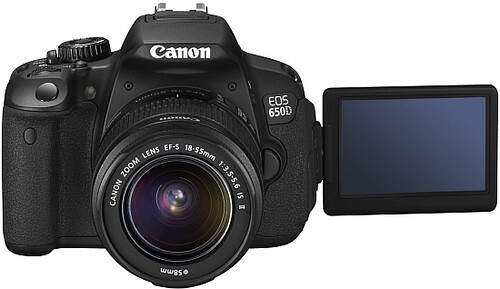 Canon EOS 650D is an 18.0 megapixel digital single-lens reflex camera, announced by Canon on 8 June 2012. Not a bad camera overall and close to the Canon. Compared to the rest it has the highest mpx – 24! This one is really an outsider but worth looking at. It is considerably more expensive than the previous three so you would expect far better technology. But Sony, like many other manufacturers, have seasonal offers where you can claim cash back – just make sure you remember to do it! However, the speed is slow, especially the start up speed. It takes nearly 3 secs for this one to start vs less then 1 sec of the Canon EOS 650D. It does slightly compensate that for faster shot to shot images, but based on my usage I rarely use that functionality. So no pro for me. But if you are someone who takes lots of action shots, it is worth looking into this camera. The other downside is the relatively lower ISO – 16000 which is low compared to the Canon and the Pentax. My next step is to go out to local high street stores and see if I can find these cameras and have a play with them. Online research is great, but you will need to have the physical product in hand before making a decision. I will also be taking one of my professional photographer friends along to help me deciding which one to take.